The haiku was inspired by the fortune cookie I pulled at Evergreen by the luck of the draw yesterday. 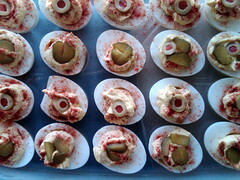 Heading out into the sun, over to a friend’s house for a potluck, deviled eggs in tow. Happy Holiday. And may lots of love come your way. 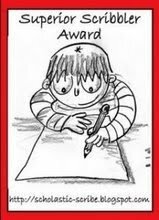 To my blog partner, Roma, thinking about you today. Lots of love to your family. 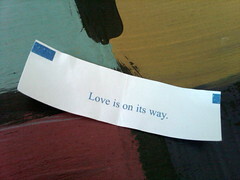 Everyone, at least once in their lives, should get a fortune cookie fortune that says love is coming!